Precision Planter - Exactly what fodder beet needs. You may be aware that on 2nd November 2015 John Deere signed a definitive agreement to purchase Monosem. We would like to assure all our end users that in New Zealand we are committed to and will continue to be the distributor via our existing dealer network for this prestigious product range that is Monosem. Our commitment to product, service and parts delivery will continue to be at the highest level possible. MOLINE, Illinois (November 2, 2015) – Deere & Company said today it has signed a definitive agreement to acquire Monosem, the European market leader in precision planters. The purchase includes the company's four facilities in France and two in the United States. "Through this action, we continue to build on our leadership position in precision agriculture," said John May, president, Agricultural Solutions and Chief Information Officer. "Monosem is admired for its innovation and success in precision planter technology that helps farmers increase production. 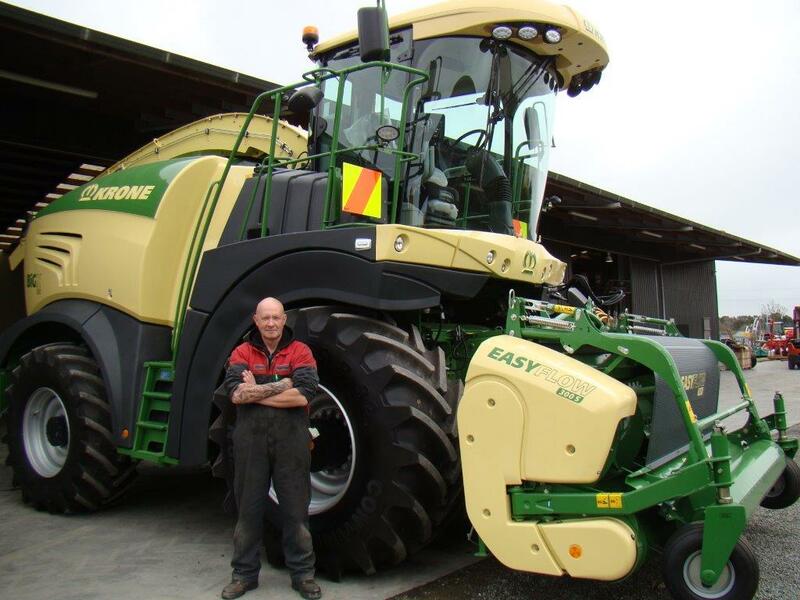 Acquiring this market leader positions John Deere to serve more customers worldwide." The acquisition of Monosem, May added, helps accelerate John Deere's market reach in precision planting equipment and adds engineering expertise to further develop planting technology. "We remain focused on helping our customers increase their productivity," he said. Feeding Supplements: Good Investment or Waste of Money? WIN A TRIP .... to the U.K.
Krone Equipment on the move!